Luxury cars and SUVs transfer service: travel with Clab Service. 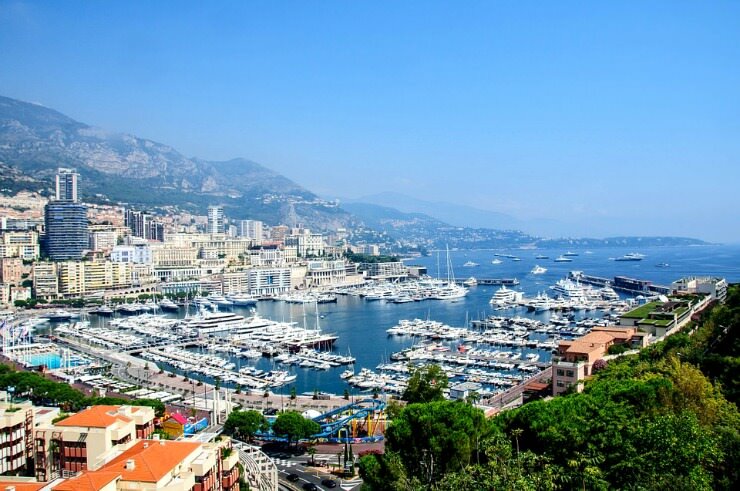 Do you need a chauffeur driven luxury car hire to reach Monte Carlo? You’re in the right place, Clab Service offers you the right car for a memorable trip, designed to meet all your needs. Endless customizations, and we can tailor the itinerary to your requests. What about a Monte Carlo tour that starts and ends in Genoa? At least once in life you should take a trip to Monaco. This great place, between the Alps and the Mediterranean, has always been in balance between dream and reality. Alone, with family, with your other half; for a romantic break, holiday or a business trip. You choose the combination: we offer you the best car to travel like a king. Last but not least the Monte Carlo Casino. Work of an architect who earned his place in history, Charles Garnier – to whom we also owe the majestic Operà Paris – the Casino has been dedicated to the art of gambling since it opened. The atmosphere is magical thanks to the frescoes in the style of the painter Boucher, to the sculptures, to an entrance hall where all is made of gold and marble. What does the chauffeured car hire service to Monaco include? Our chauffeur driven car hire service includes an experienced local driver, luxury car (sedan, SUV, minivan), booking assistance, car liability insurance. You just have to ask, we customize everything as you prefer. On request we can book the hotel or reserve a table at your favorite restaurant, plan your day with a professional guide or buy tickets for museums. The chauffeured luxury car tour of Monte Carlo by Clab Service is always available, as well as the Genoa/Monte Carlo transfer.